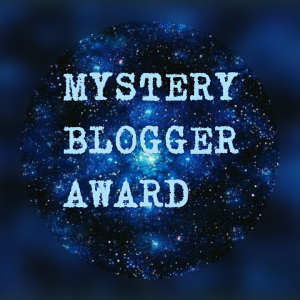 I want to thank Pokeninja of Nice Job Breaking It, Hero for nominating me for the Mystery Blogger Award. Not only does she talk about Otome posts, but she is also a fellow member of the OWLS. Sorry that it took me this long to get to the post. 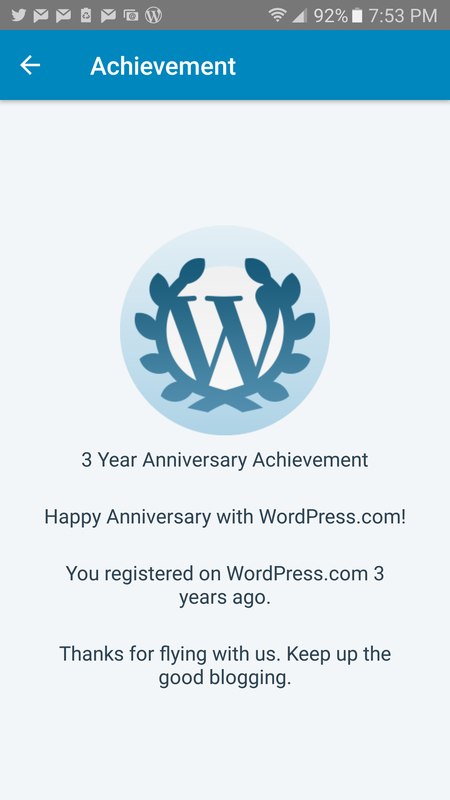 Today is also my third anniversary to my blog. It has been 3 years since I started this blog. It was first used in college for a daily assignment. April 3rd, 2014. Thanks for the support! Besides anime, I love Disney cartoons. My favorite game series is Kingdom Hearts. 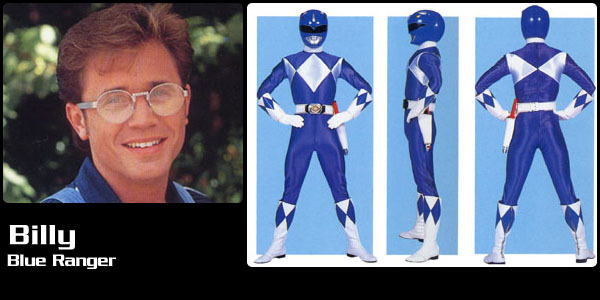 My favorite would the Blue Ranger. 2. What’s one item you regret purchasing? 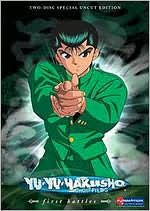 I accidentally bought a YuYu Hakusho DVD with only 14 episodes. I later found out that FUNimation rereleased the DVDs in seasons double the episodes. The new seasons had episodes 1-28 and I got 1-14 episodes. Dang FUNImation. 3. What’s one show that never gets old no matter how many times you watch it? In anime, Dragon Ball Z never gets old. In cartoons, Ed Edd’n Eddy and Fullhouse. 4. Zombies are about to break down your door, you have to defend yourself, the closest item to you is your weapon. What is it and how screwed are you? I would grab my Bleach Zangetsu sword umbrella. I might survive for a minute until they get me LOL. 5. Who is your favorite megane character? From I understand, megane is a character with glasses. I have two favorites, one is from a game and one is from an anime. My favorite is Uryu from Bleach and the other is Ignis Scientia from Final Fantasy XV. My best post in my blog is my special birthday post from March 28th, Happy Birthday to me! – A Special Top 10 posts and Personal Shout-Outs!. In this post, I did a special post listing my top strongest male humans in anime and anime worlds to join Kingdom Hearts. I also did shout-outs to my friends online (WordPress and Twitter)and real-life that make me happy. If you play video games, what is your favorite game? Do you have a song that makes you happy? 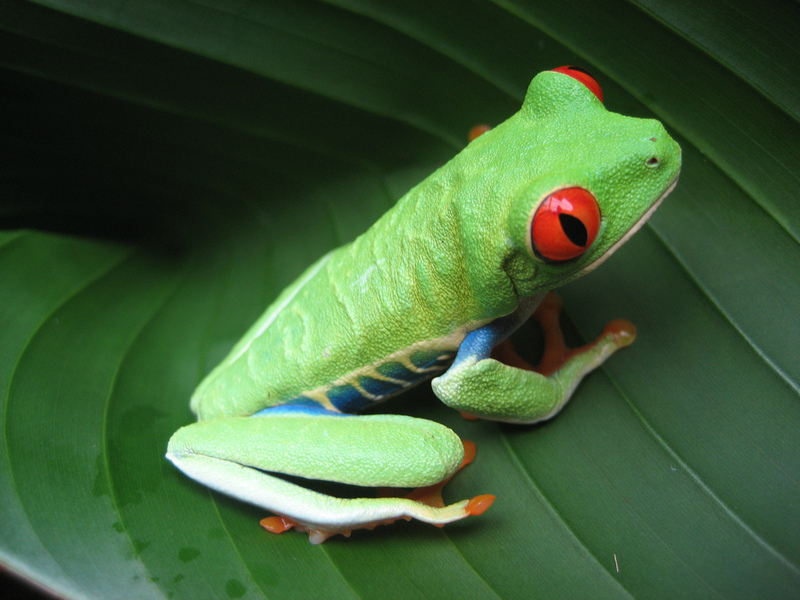 What would you rather have: The ability to have fly or breathe underwater? Wow three years Matt. That is freaking awesome. Congrats. Please keep going. Thanks. Funny how I have been blogging for 3 years. Haha thank you. Yeah I agree. I need a real Zangetsu sword.